The Cervical lumbar traction bed develops to offer static and intermittent lumbar and cervical traction treatments. 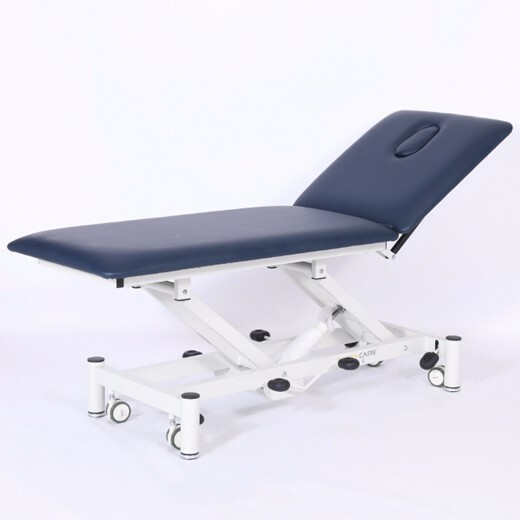 The Hospital traction beds develops to offer static and intermittent lumbar and cervical traction treatments. 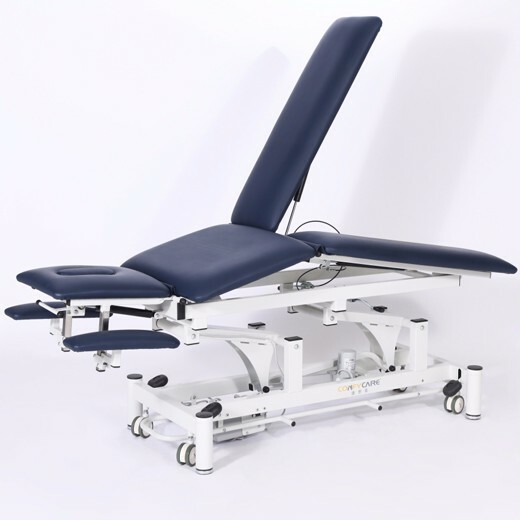 The Traction treatment bed develops to offer static and intermittent lumbar and cervical traction treatments. Please noted, this table don't have traction machine. 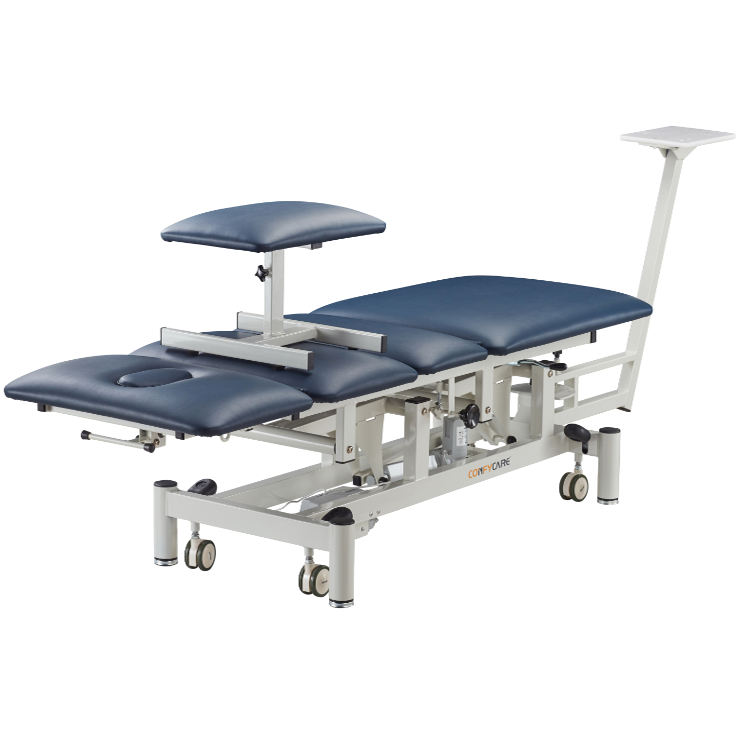 The Electrical traction table develops to offer static and intermittent lumbar and cervical traction treatments. 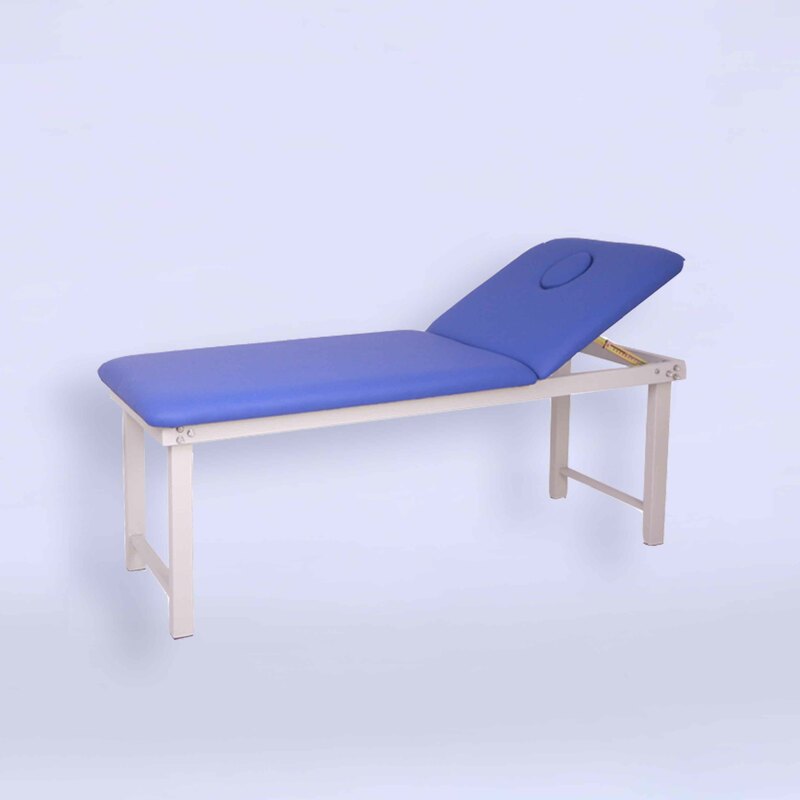 The Lumbar traction bed develops to offer static and intermittent lumbar and cervical traction treatments. 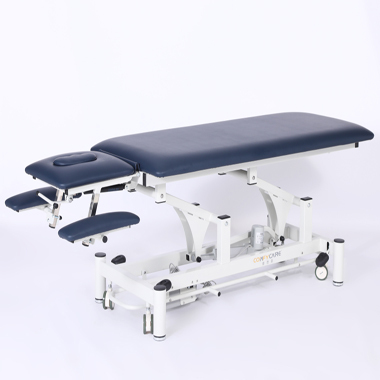 Mechanical traction table use the new intimate 360-degree circular touch-type switch adjustment, the liberation of the therapist's hands, any position of the lift control can improve the therapist efficiency.